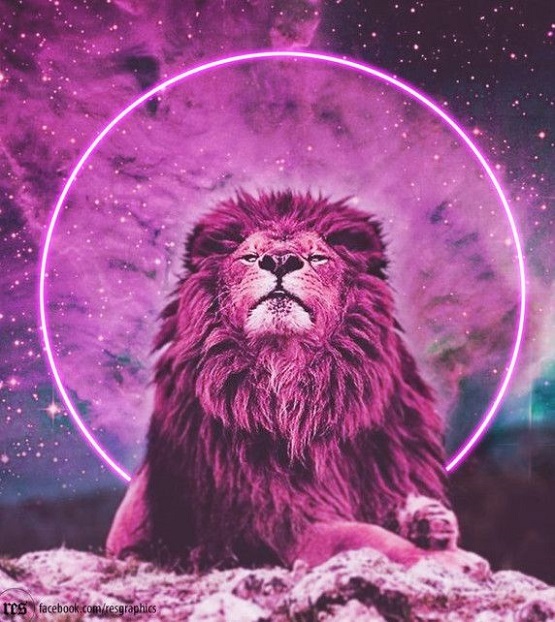 Happy New Moon in Leo & Solar Eclipse!! Write about yourself as if you were a character in a movie. Describe all the things that make you feel safe and warm. Write down 10 things you are curious about and the people you could ask about them. List the reasons you undersell yourself and why they are not true. Ask your subconscious a question before you go to sleep, and journal about your dream in the morning. Create a vision board for the next six months. Write about the most recent time you felt a sense of achievement. Travel to somewhere exotic in your mind and describe what you see. List all the qualities that make you a “good investment”—financially, sexually, energetically. Write down 5 ways you can have more fun in your closest relationships.